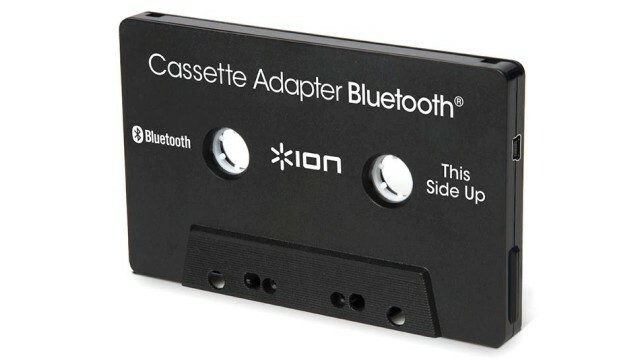 CES is all about the groundbreaking, cutting edge technology, which is why ION chose the event to debut their, err, Cassette Adapter Bluetooth technology. Enabling your car’s cassette player to become its own wireless Bluetooth receiver, the Cassette Adapter Bluetooth lets you stream music from your iPhone or other Bluetooth device without the need for cables or complicated installation. “Just pop it in and it automatically turns on,” reads the company’s press release. 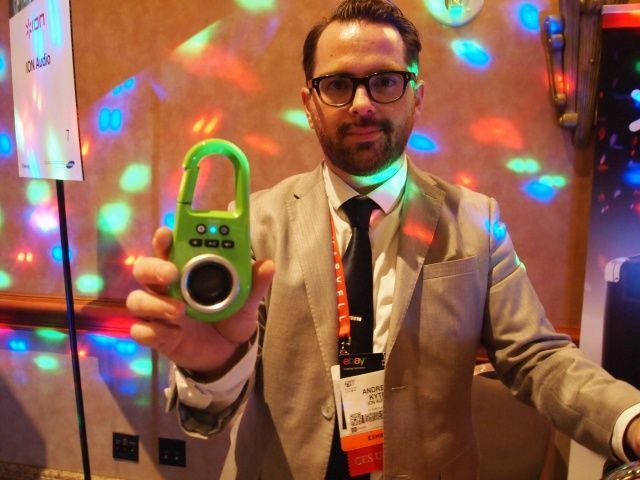 LAS VEGAS, CES 2013 – Party rockers were in the house last night at CES. Ion unveiled several new products from their 2013 catalog. Two in particular caught my eye. Macs and musicians have always been synonymous (not to meantion aliterative), and some of the first creators to make a nonsense of the canard that the iPad is “only for consumption” were musicians. And where music nerds go, specialist hardware always follows. Here’s a list of the best Mac and iOS music accessories out there. 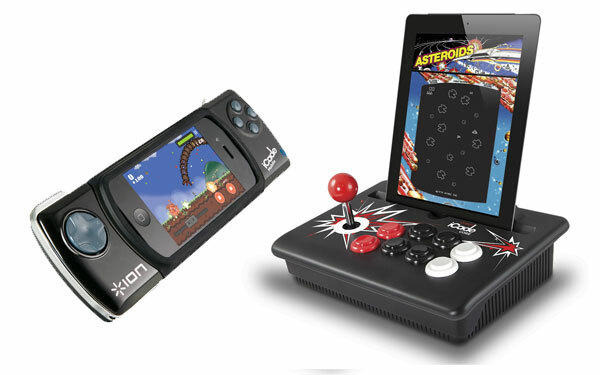 ION Audio is showing off two new iCade products at CES in Las Vegas this week that provide retro gamers with physical controls while they’re on the go. Unlike its original iCade Arcade Cabinet, which you wouldn’t dream of carrying around in your rucksack, the iCade Core and iCade Mobile accessories from ION are compact, lightweight, and ready to follow you about.